How to have a productive conversation with business leaders and get your security budget approved. 'Tis the season for building budgets, and security managers are under pressure to get the funds they need to protect their organizations. Of course this is easier said than done. The road to budget approval is paved with difficult conversations between infosec professionals and business executives. If security leaders don't convey their needs in an understandable way, they risk disapproval from decision-makers and, as a result, less security spend. Businesses' risk of cyberattack will only grow higher in 2017. As they create their security budgets, managers need to consider a few points that will help prepare them for productive conversations with executives. 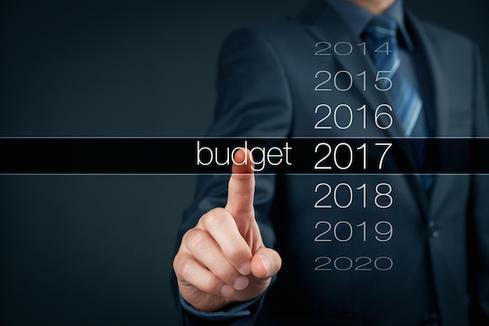 Here, experts share their advice for security leaders creating and discussing their budgets for this year. Bear these in mind while navigating the budget approval process. Are there any tips you would add to this list? Let's keep the conversation going.